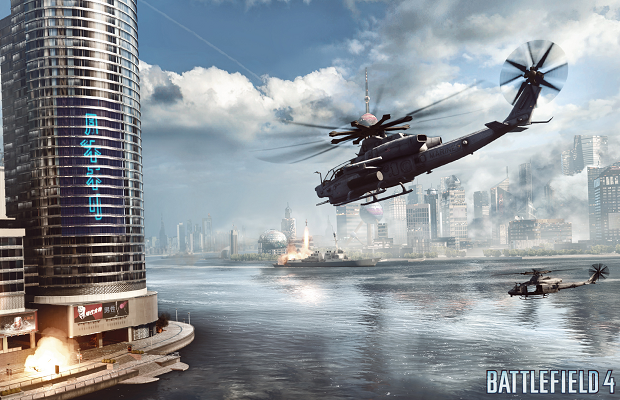 Those hoping to transfer Battlefield 4 multiplayer progress between platforms are out of luck. Progression will be limited to each version, including between current and next-generation consoles. When questioned on the topic via Twitter, the system was explained as functioning “similar to Battlefield 3.” What’s more depressing, however, is that cross-gen play will not exist. It’s an understandable restriction, but even allowing play between one console and its successor would be amazing. Battlefield 4 is scheduled to hit current-gen systems and PC on October 29th, with next-gen console releases coming sometime after.